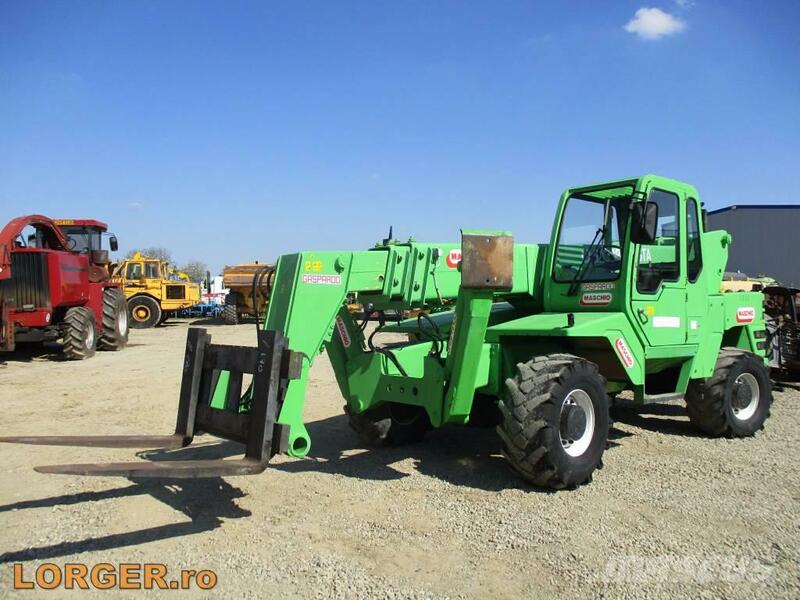 Iveco motor, letalpaló, raklap villa, kifogástalan állapot, friss import. At Mascus USA you'll find Terex 2516 wheel loaders, as well as other kinds of used machines and equipment among six main categories available at the top of the page. Check it out now.